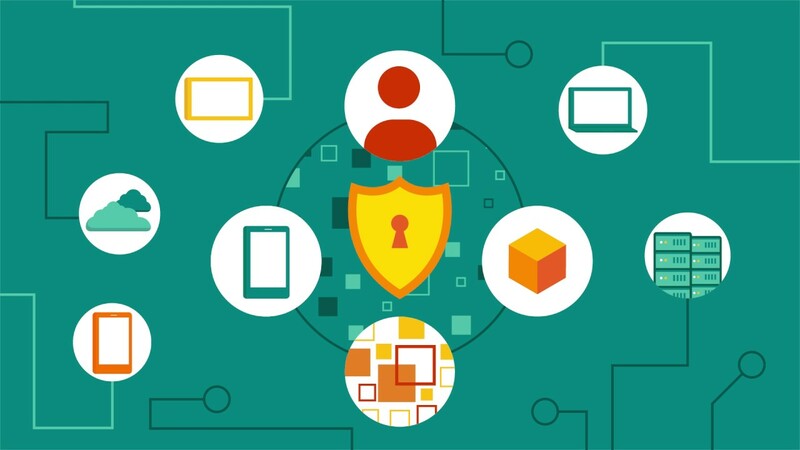 can protect, detect, and respond to threats of all kinds on-premises as well as in the cloud.  VELVOT we are the right partner that will make that happen. Let’s our team of security experts help you. Empower your users to do great work using the devices and apps they love. Deliver mobile experiences that work the way they should, right from the start. With Enterprise Mobility + Security, people can work securely from the phone, tablet, Mac, or PC they prefer—whether it’s corporate-owned, employee-owned, or a third-party managed device. 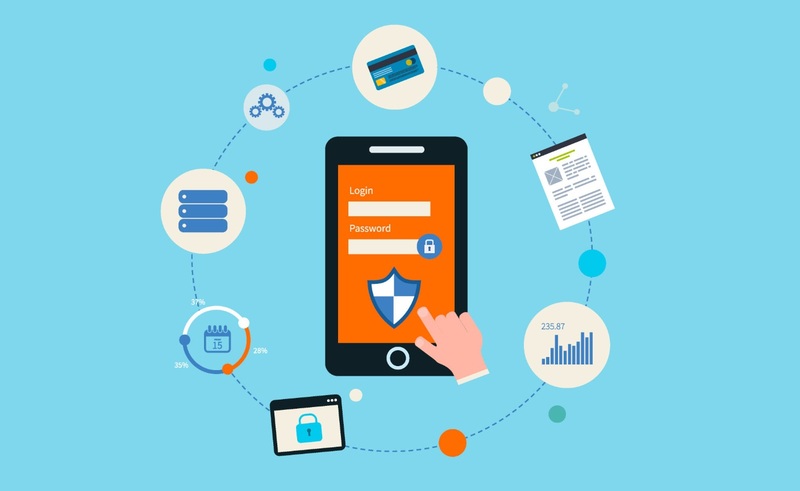 Use Enterprise Mobility + Security to configure a device with policies and certificates that allow users to easily access email, Wi-Fi, apps, and other corporate resources—so their preferred devices are ready to go with minimal user setup. Detect sensitive data across a variety of locations, based on the rules you define. Classify sensitive data and apply labels to documents and emails – automatically or manually. Apply flexible protection actions, such as encryption, access restrictions and visual markings. 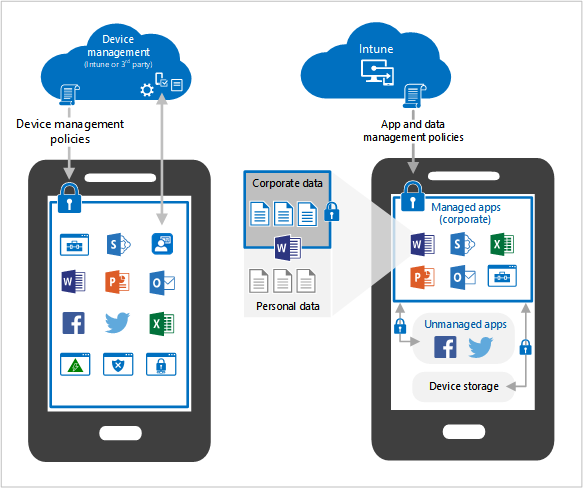 See what’s happening with your sensitive data to gain more control over it. 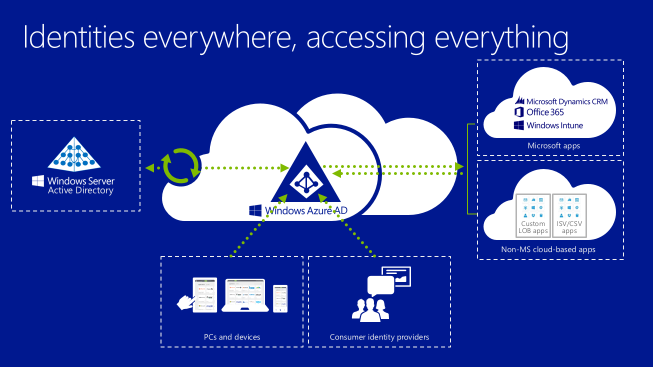 Give access to Windows apps and data from any device and location. Choose from on-premises, cloud-based, or hosted deployments. 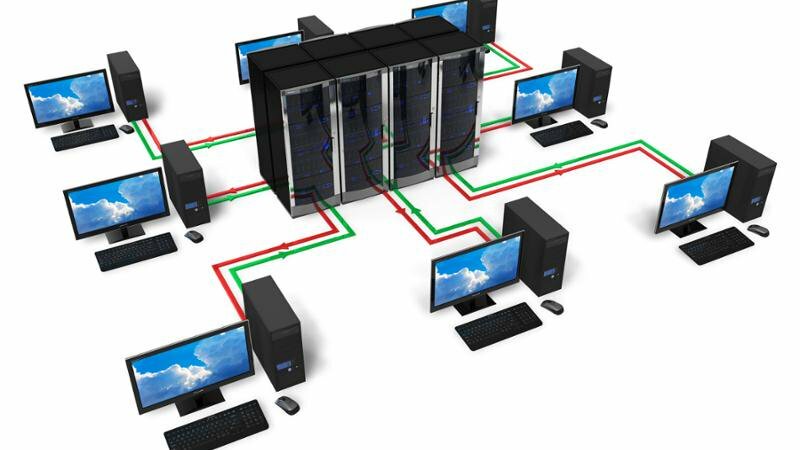 Consolidate your virtual desktop infrastructure (VDI) to improve efficiency. Protect your sensitive corporate data from loss and leaks.